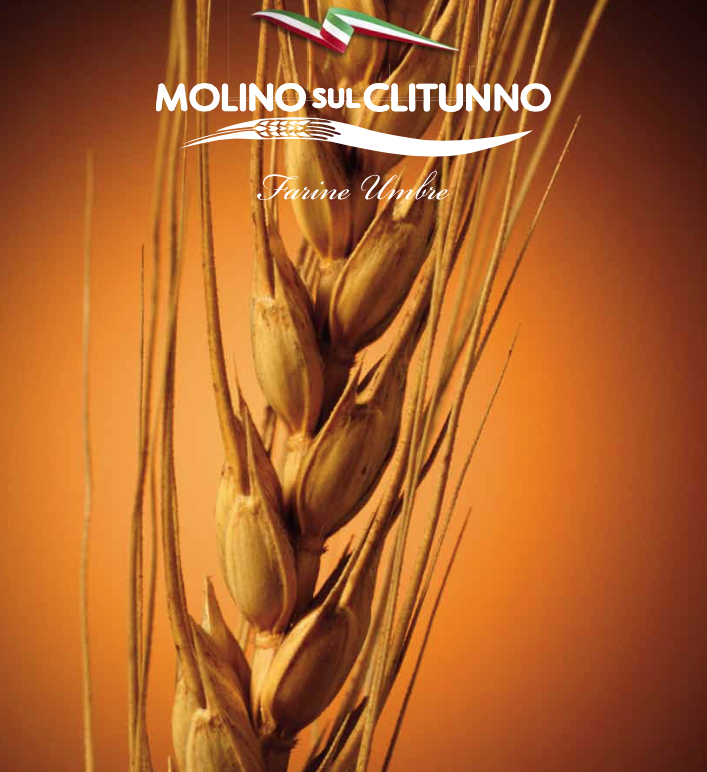 ‘Molino sul Clitunno’ at Trevi (Umbria), leading company in the market of customized flours, has recently obtained the prestigious IFS (International Food Standard) and BRC (British Retailer Consortium) certifications. 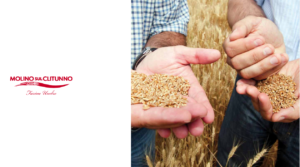 This confirms the work the Company has always carried out in the name of quality, innovation and professionalism, rigorously following the existing rules in all its manufacturing processes. 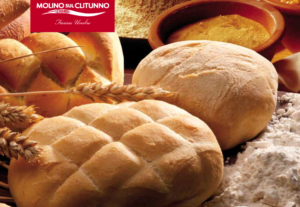 With IFS certification (concerning Food Safety), Molino presents itself as supplier of safe products, in compliance with both contractual specifications and legal requirements. 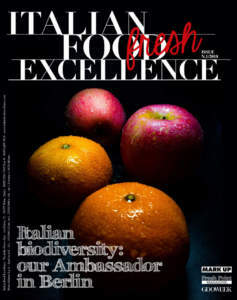 This food safety concerns all products and all production levels in which foods are processed. BRC certification is focused on quality as well as health and hygiene of the products. It takes the HACCP system as a reference for planning and implementing. This standard, critical to demonstrate the reliability of the company at the international level, allows checking the compliance of the products with well defined quality criteria as for production environments as well as product and process specifications. Therefore, both IFS and BRC certifications are intended to facilitate the effective selection of suppliers with brand referred to large-scale retail trade, based on their ability to provide safe products, in compliance with both contractual specifications and legal requirements. These certifications represent models that are recognized in Europe and throughout the world and are accepted by Global Food Safety Initiative (GFSI), an international initiative whose main purpose consists in strengthening and promoting food safety throughout the supply chain. The application of both BRC and IFS is therefore a necessary prerequisite in order to be able to export one’s products and it is recognized guarantee instrument as for company's reliability. 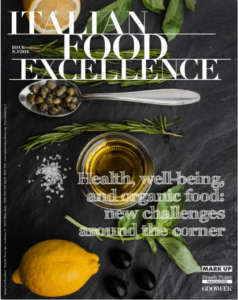 This proactive approach to food safety communicates transparency and confidence to consumers, thanks to the utmost control of internal processes while minimizing the risks. It allows opening to markets around the world and expanding the circle of customers. Thus, Molino Clitunno obtained important certifications (IFS is new for them and BRC is reconfirmed). 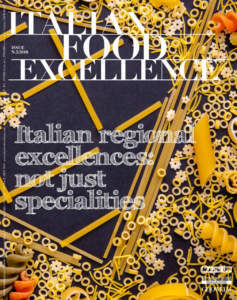 The Company finds in these acknowledgements the reconfirmation of the work it has always done in the name of Made in Italy quality and professionalism, giving to its consumers the highest degree of safety food.